Organisations must comply with Anti-Money Laundering (AML) rules, with the main purpose of detecting and reporting suspicious activity. This is effectively achieved through the use of an AML transaction monitoring solution. By monitoring and analysing cash deposits, withdrawals, and wire transfers, AML transaction monitoring software can provide the compliance team with a complete view into a customer’s profile, risk levels, and predicted future activity. 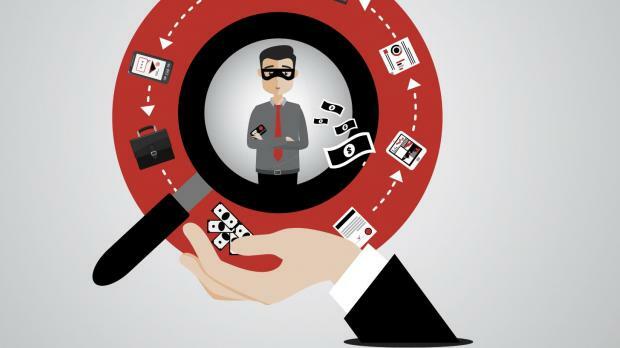 Although many organisations have implemented robust and costly Know Your Customer (KYC) solutions, the problem often remains in the identification of suspicious transactions. This tends to involve submitting large amounts of alerts, many of which are false positives, without any form of analysis. Consequently, compliance teams are flooded with information which reveals very little intelligence. Therefore, KYC cannot simply be a random data grab if it is to provide any meaningful identification of suspicious behaviour. Rather, a suitable KYC solution requires intelligent transaction monitoring of a client’s activities, with the appropriate analysis necessary to create a holistic view of financial behaviour. An effective AML transaction monitoring solution is a powerful compliance tool for financial transaction analysis. It eliminates unnecessary manual work, minimises the likelihood of missing critical information, and assists organisations in maintaining a compliant profile. The AXON AML transaction monitoring solution helps organisations detect suspicious behaviour quickly and effectively. It optimises transaction monitoring by automating processes in order to minimise unnecessary alerts, while also offering real-time tracking and reporting functionality. With AXON, compliance teams become more accurate and efficient in their monitoring of potentially fraudulent behaviour. Visit www.computimesoftware.com or e-mail info@computimesoftware.com to learn more about AXON and how it can help businesses remain AML compliant.